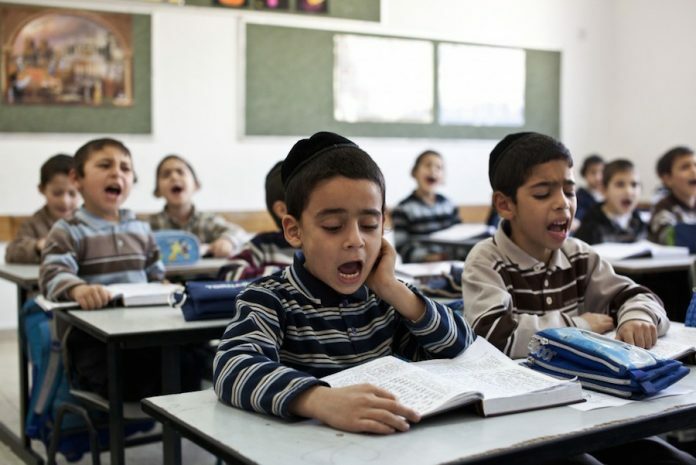 British school kids as young as three-years-old were taught that non-Jews are “evil” at a school in North London it has emerged. 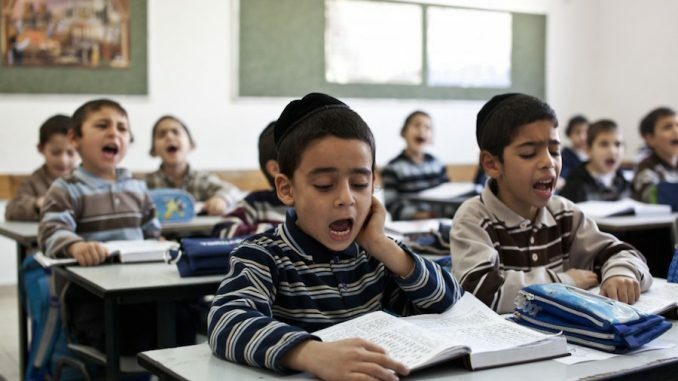 A whistleblower at the Beis Rochel boys school revealed that kids aged between three and four years old were given a worksheet to complete, which used terms such as “goyim” (a term for non-Jews that many find offensive). One of the questions given to the kids asked “What did the goyim want to do with all the Jews?”, to which the correct answer was highlighted as: “Kill them”. “It doesn’t explicitly refer to the Holocaust,” the source said. “It’s a document that teaches very young children to be very afraid and treat non-Jews very suspiciously because of what they did to us in the past.